Welcome to BorderLaw® ~ home of Berezowski Business Immigration Law. 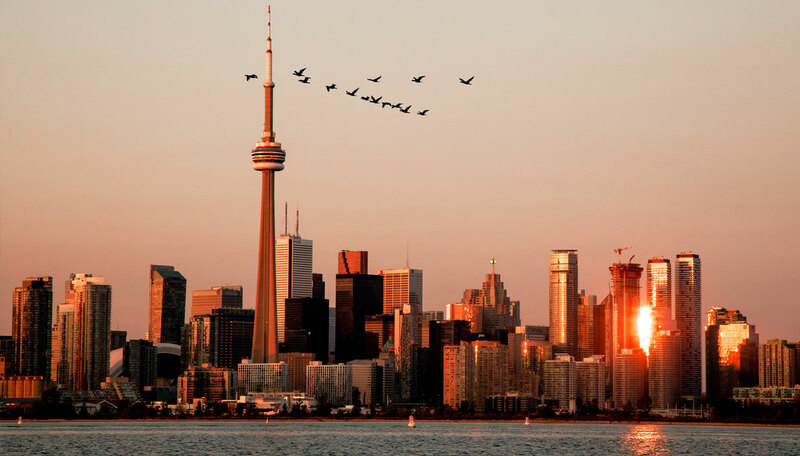 We are a boutique business immigration law office located in downtown Toronto, Canada. 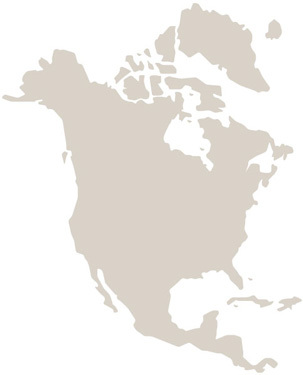 We offer expertise in Canadian immigration as well as Canada/US cross-border travel. We take immigration seriously – whether it is a consulting assignment, a corporate relocation or an employer compliance review. And, we pay attention to detail – a cross border business deadline, a spouse’s ability to work, or a compliance audit – your goal is our goal. Established in 2006, our clients include start-ups, IT Companies, manufacturers, educational institutions, consulting companies, actors and a host of professionals and their families. As our practice is restricted to immigration we also regularly assist law firms and relocation & recruitment professionals.